Other than the jellyfishes, I took a lot of pictures of these creatures. Plus, I never knew dragon-like living things actually exist! Uncanny. 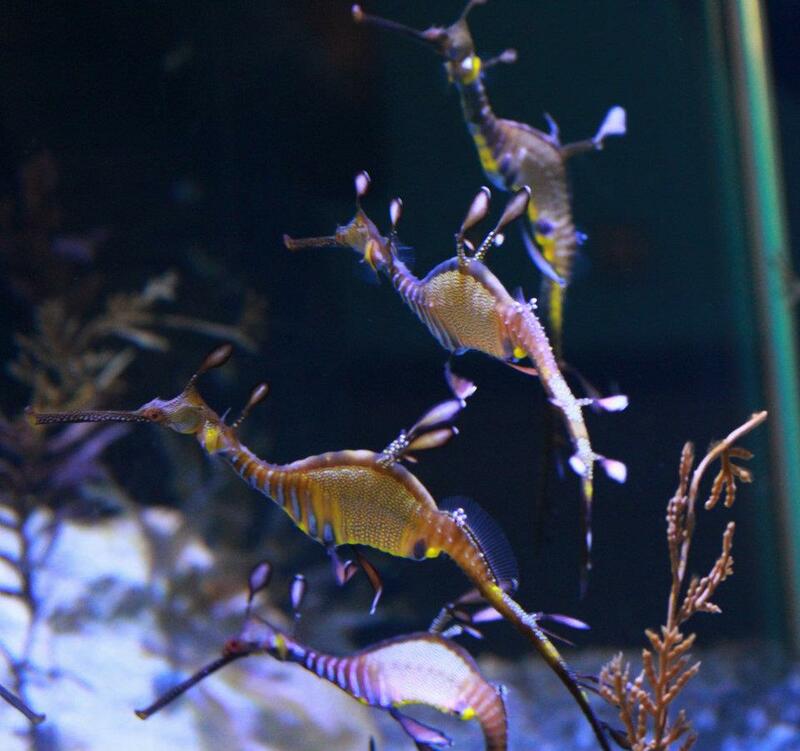 They are aptly called SeaDragons. Now this may also be attractive, but lionfish is venomous. The slightest prick from one of its thorn is extremely painful. Unsual? What about an oddball of the group? 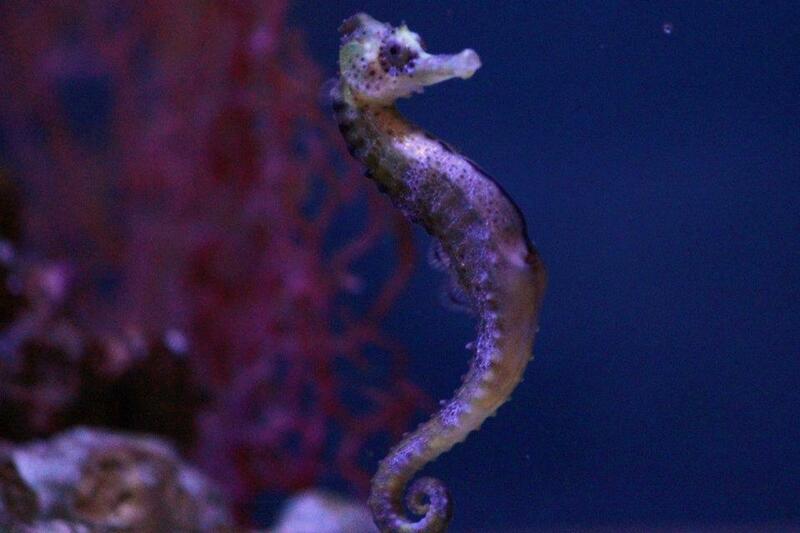 Did you know that when it comes to seahorses, it’s the male that carries the baby? Learn more about them here. What about jellyfishes? See more of its wonderous sights here. 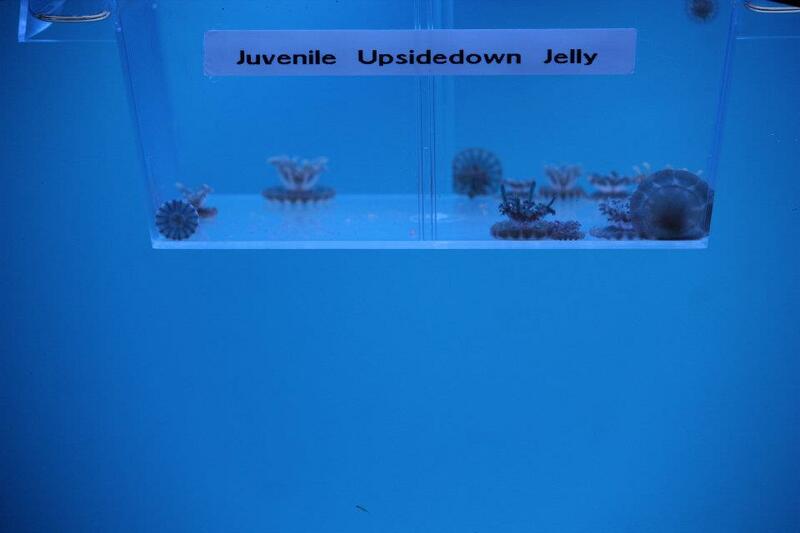 Now these are the even more unusual kind of jellyfishes. 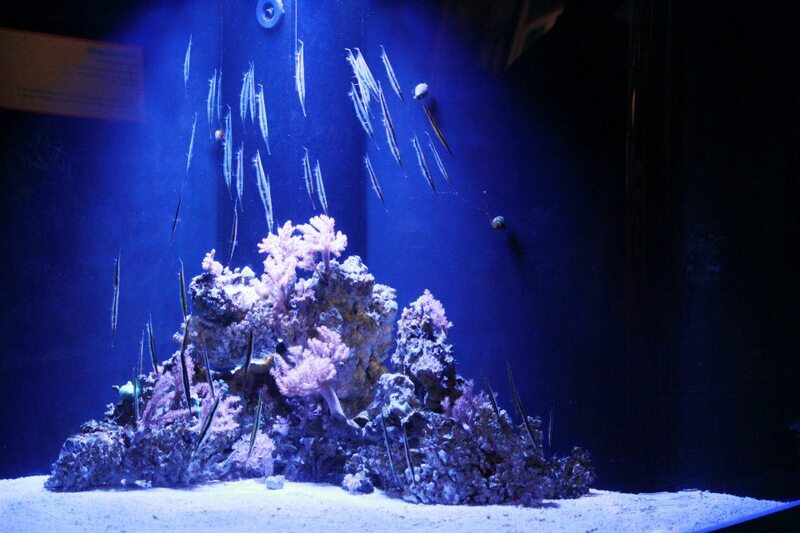 Coral Shrimpfish are vertically inverted with their heads down. Nothing unusual with this slender seamoth except for the unique enlarged fins. Nothing unusual except for … actually nothing unusual at all, I just love this kind of fish, my favorite. Super unusual and cool. That first one is wow. Thanks. It’s always a pleasure when true photographers appreciate mine. Those sea dragons are super cool! I’ve never seen them before. A gold star for you for a dynamite post! Great takes on unusual. My first gold star! Hehe. I’m going to find my teachers now. Great photos! I’ve not seen the sea dragons before. I almost thought they were sea horses. Thanks for stopping by Fergie. How’s the birds? The sea dragons are AMAZING!!!!! Wonderful photos! I love anything to do with the sea. I grew up at the beach and I was there most mornings looking for whatever was washed up. Weee! Thanks Debra for stopping by. One day I will feature your blog when the right time comes.. I know Gilly. That last one’s not so special. However, I love those spots, esp. 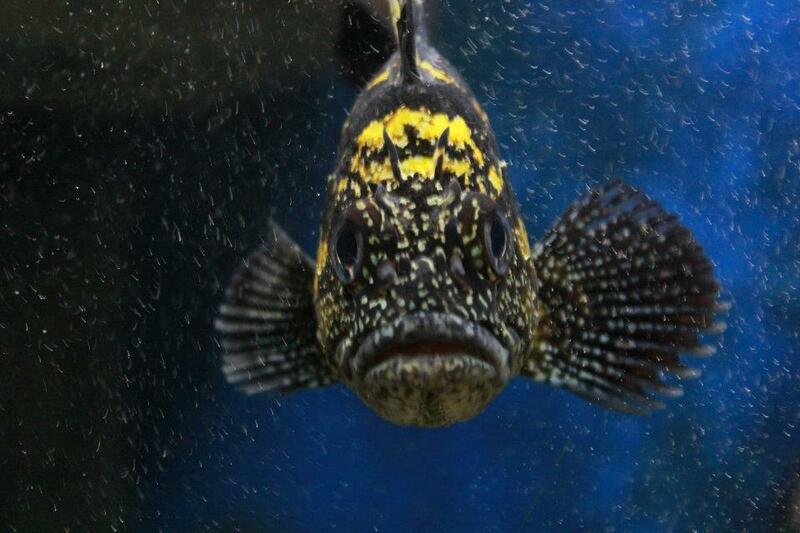 when they flap their big (for their size) fins and the water makes tiny circles incorporating with those spots. They move so much I couldn’t really get good pictures of them. I would’ve made a single post that only includes them. I’m just glad that I was able to at least capture that one picture that I can be proud of. Love the 3rd pic down – a small herd of sea-horses. They’re strange and beautiful! Strange and Beautiful is always a good combination. 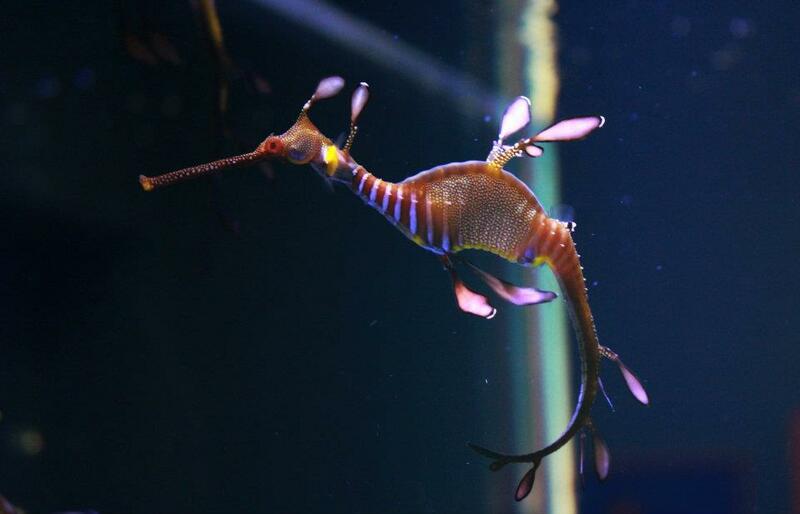 I’m adding this to my bucket list.. See a Sea Horse and Sea Dragon in person! Weeee! I always reply to other blogs when they help me add something to my bucketlist. Now I finally have someone declaring the same thing. 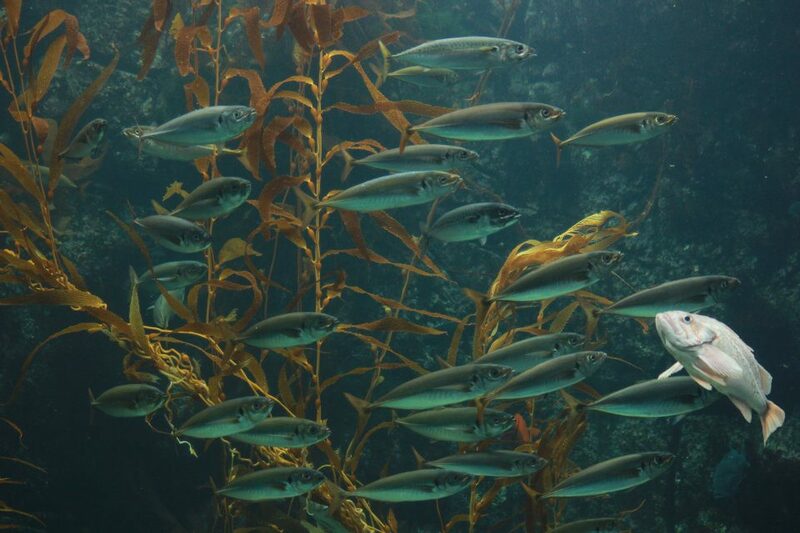 Birch Aquarium is in San Diego, btw. 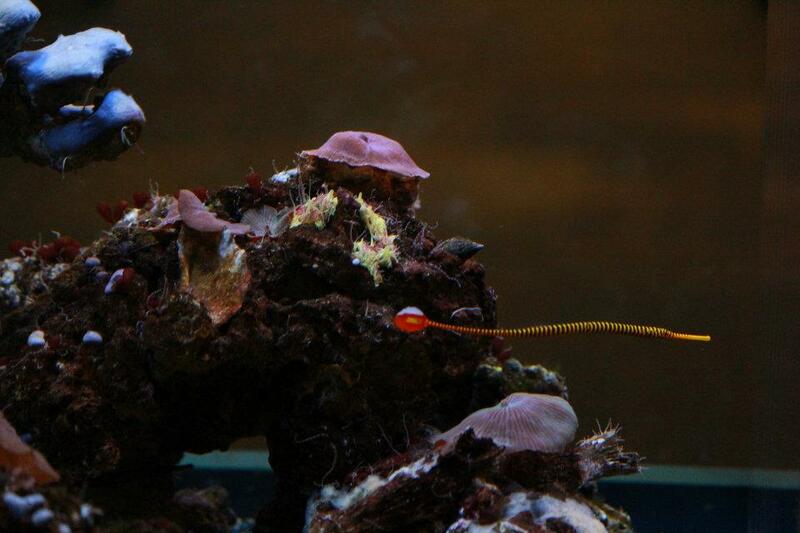 If you’re not close to the area, just do some research if the aquarium you going to has seadragons. Going to travel a lot soon. I’m sure I can come across one in the near future. Strange and unusual fish! great entry! Madhu, thanks for visiting my blog. you are swimmming in the unusual today aren’t you !!! Thanks cobbies for taking a keen notice on the colours. Thanks for visiting. What fantastic shots! Oh WOW! THE BIRCH AQUARIUM TWEETER ACCOUNT COMMENTING ON MY POST! HOW FLATTERING! Oh I love the sea dragons, they’re amazing creatures. So graceful. Thanks for the visit, Louise. I remember that little warning about the lionfish from a nature book we had when I was a kid, hehe. I take the compliments. Thank You, tita buds. Thanks for all your visits, Snapshooter. 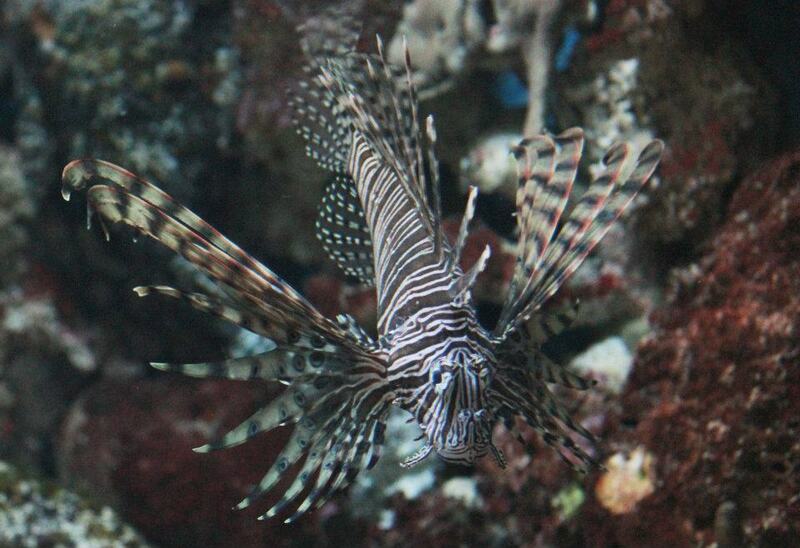 The lionfish is hecka hard because the sorrounding is camouflaged to its color. Thanks melli! All your sun pics are incredible as well. Wonderful photos, rommel. Nature is amazing. Thanks Anne. Your photography is far exceedingly wonderful. Unusual indeed 🙂 I love your underwater creatures. 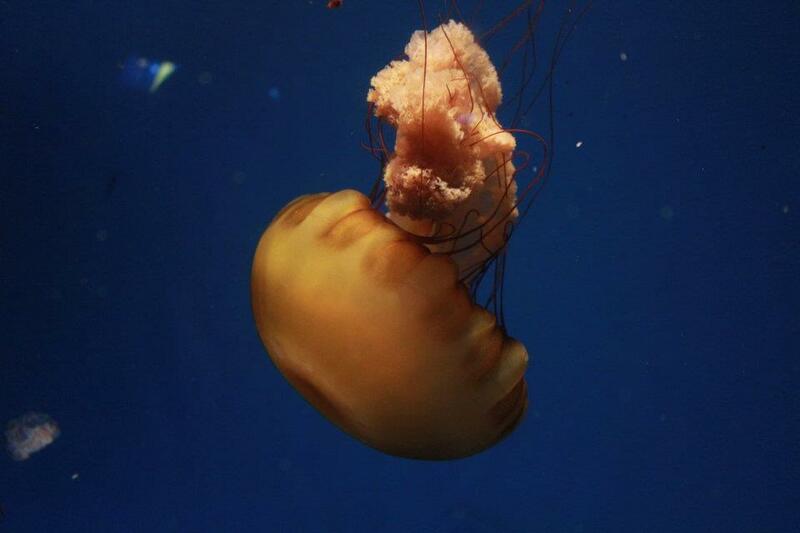 Diving were the best days I had on vacation… I met many of your species and they were happy I did not touch them. Glad you didn’t lay a finger on them, so to say. 😀 I am yet to do any diving. Me no good in water. Me so shy now. Some of them are absolutely unbelievably pretty!!!!!!!!!!!!!! Really!!!! 🙂 Sea life is so amazing….. The seahorses are marvelous. They’re such beautiful and strange and alluring creatures to me. Thank you for this fascinating view undersea. 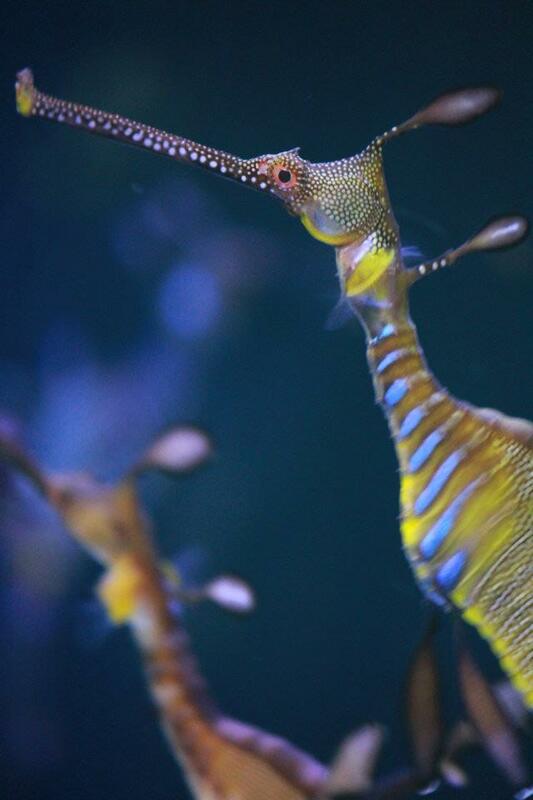 The leafy seadragon is one of my favorite underwater wildlife. Ow hi! I’m looking at your blog. Are you really going/have gone to Yosemite? You talking about the one in California? If you do, take good pictures like you have in your Arizona backpacking. And I say that with pressure on you. Hehe. Just kidding. You have fun, and to the rest of the Woof Pack.